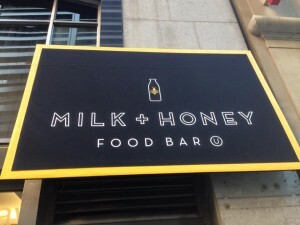 After much waiting, it appears that Milk + Honey Food Bar in downtown NYC is finally set to open in mid-July, likely Wednesday, July 15th, a day before the start of the 9 Days. 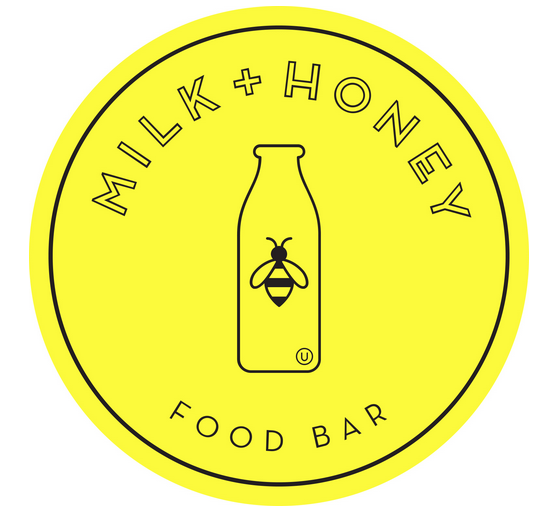 This will be Milk + Honey’s 2nd location in Manhattan after the success of their midtown location on W45th street. More updates coming so stay tuned.